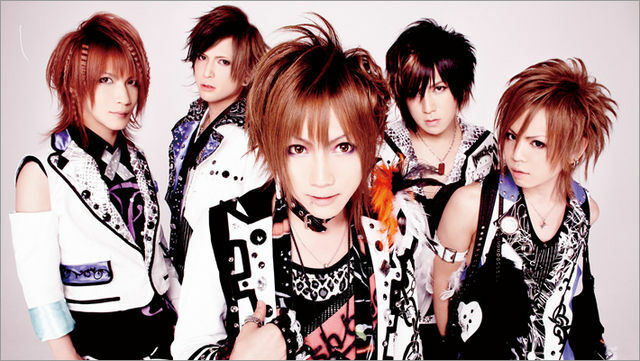 THE KIDDIE is a bright pop-rock band, which was formed after the disbanding of the promising though youngKazoku. With a mellow yet upbeat style of music, the band has so far released memorable, simple songs of a consistent quality with very sweet vocals from Yusa. Their look is usually casual and straight-to-the-point, and a little distinct from other young visual kei bands. As the members have been in a number of bands before, the experience the group already has is enabling them to produce exciting material with a lot of potential.